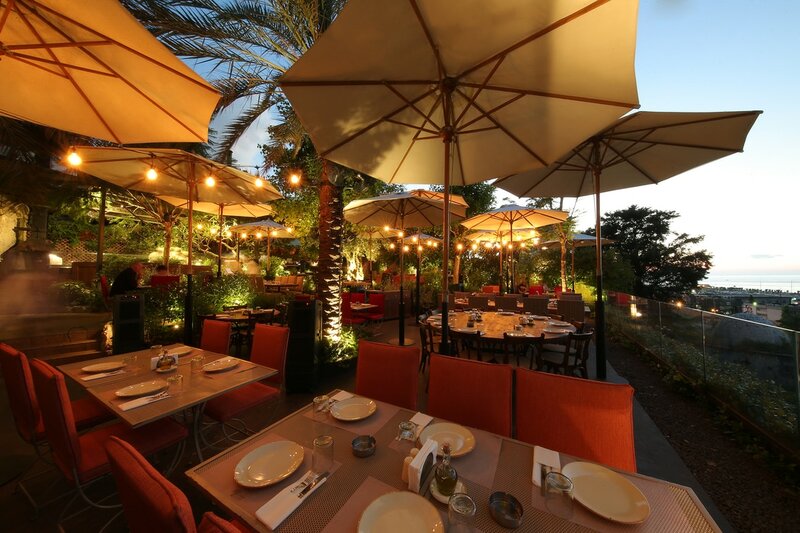 Jnaynet La Crêperie, a new traditional Lebanese dining concept in Jounieh, with a menu engineered by Brainsteam, now open next door to La Crêperie in one of its gardens. Maggy Monsef tastefully executed the decoration. Located by the coast and open all throughout the week, Jnaynet La Crêperie provides guests with a sea view beneath the cool shade of ancient trees, a welcome gift for day goers. The spacious garden, drawing its inspiration from the Mediterranean gardens, makes this an ideal place for traditional large family get-togethers. For those visiting in the evening, a cozy and quaint ambience is created with string lighting, ideal for intimate dinners with friends or a romantic night out with a loved one. A true treat and a must-try experience this season.